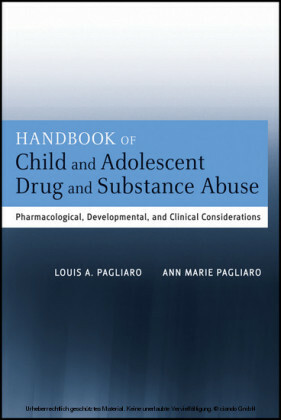 Drug abuse and addiction are common in clinical practice. 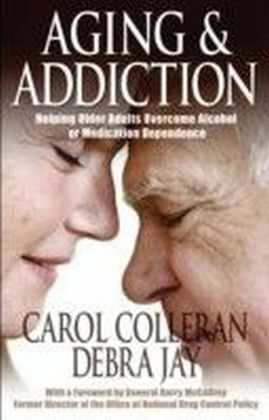 Often they interfere with patient treatment or require an alternative approach. Drug Abuse and Addiction in Medical Illness: Causes, Consequences, and Treatment is a major contribution to the literature, a gold standard title offering a comprehensive range of topics for those who care for patients with addiction, conduct research in this area, or simply have an interest in the field. 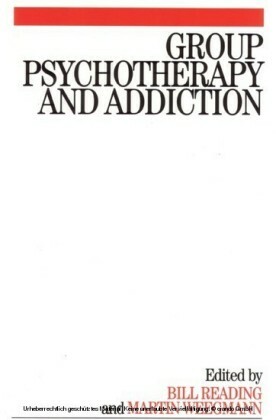 Offering state-of-the-art information for all those working with drug abusing or addicted patients, or for those interested in this topic from other research perspectives, the volume is a first of its kind book -- rich, comprehensive, yet focused, addressing the needs of the very active theoretical, basic, and clinical research in the field. 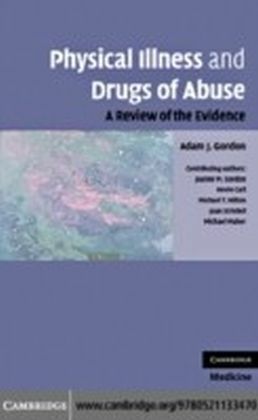 Comprised of 46 chapters organized in four sections and developed by the leading international experts, Drug Abuse and Addiction in Medical Illness: Causes, Consequences, and Treatment covers virtually every core, as well as contemporary, topic on addiction, from the established theories to the most modern research and development in the field. 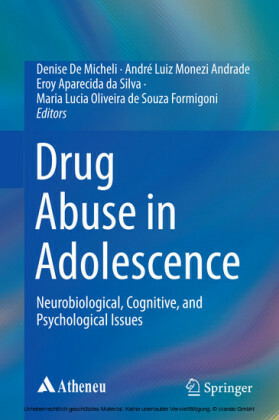 Enhancing the educational value of the volume, every chapter includes an abstract and two boxes summarizing learning objectives and directions for future research. 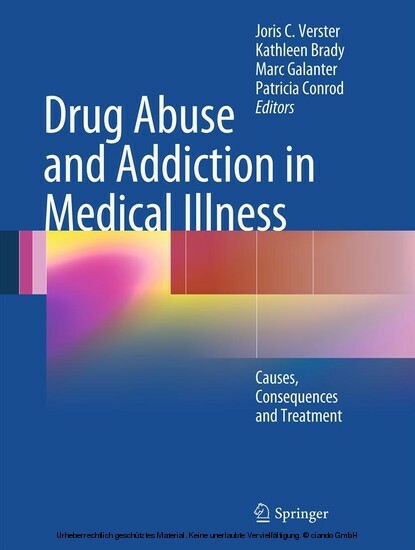 Drug Abuse and Addiction in Medical Illness: Causes, Consequences, and Treatment discusses the topic in a authoritative, systematic manner and is an indispensable reference for all clinicians and researchers interested in this rapidly changing field.